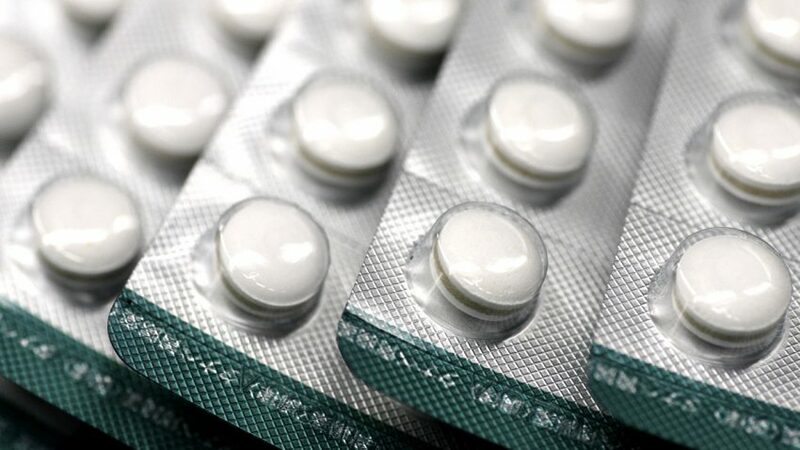 The development of a new method for risk assessment of antibiotic resistance as well as the better use of available scientific studies were two of ten recommendations to improve environmental risk assessment of pharmaceuticals, according to a new study published in the peer-reviewed journal Environmental Science & Technology by researchers at ACES as members of the research programme MistraPharma. ”It’s time to update the regulatory framework for pharmaceuticals. There are many new scientific studies that support this notion and the legislation for other types of chemicals shows that it is possible. There is even increasing interest among policy makers and the pharmaceutical industry,”says Marlene Ågerstrand, lead author of the study. She continues: ” The main aim of the 10 recommendations is to protect the environment in Europe and in developing countries, where many of the medicines on the European market are manufactured”. Christina Rudén, Professor at ACES and program director of MistraPharma, emphasises the importance of interdisciplinary research in tackling complex environmental problems caused by pharmaceuticals. ”A major strength of MistraPharma is interdisciplinary collaboration and broad expertise in relevant fields such as ecotoxicology, environmental chemistry, purification techniques and risk assessment,”she says. The research program Mistra Pharma, which is funded by The Swedish Foundation for Strategic Environmental Research (Mistra), is a collaboration between Stockholm University, The Sahlgrenska Academy at Göteborg university, Chalmers University of Technology, Umeå University, The Royal Institute of Technology (KTH), Uppsala University and Brunel University in the UK. Eight years into the program, the collective scientific findings of MistraPharma have led to increased knowledge and public awareness about the impact of pharmaceuticals on the environment. Marlene Ågerstrand hopes that pharmaceuticals will, in the future, be manufactured and used in a more environment-friendly way. ”Hopefully, our work will result in new policy decisions at EU level, and that scientific studies will be put into good use for the benefor of the society in general,” she says. The researchers will present their recommendations at a seminar in the European Parliament in Brussels on 2 June.